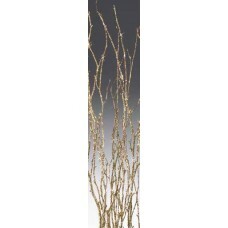 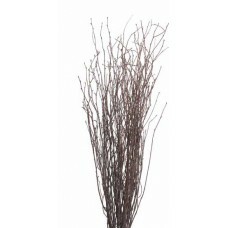 BIRCH BRANCHES 3'-4'Color: Moss Coat..
BIRCH POLES 1"-2" X 4'Color: Natural..
BIRCH POLES 1"-2" X 8'Color: NaturalThis item will require LTL freight!.. 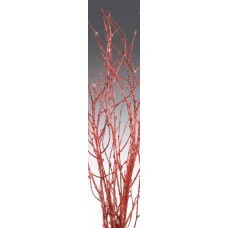 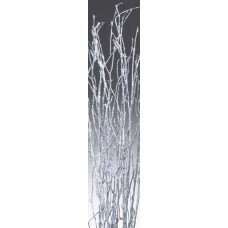 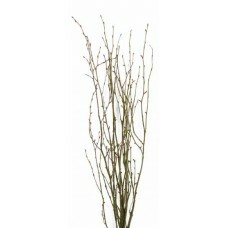 BIRCH POLES 2"-3" X 4'Color: Natural..
BIRCH POLES 2"-3" X 8'Color: NaturalThis item will require LTL freight!.. 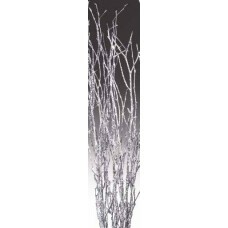 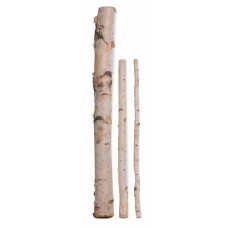 BIRCH POLES 3"-4" X 4'Color: Natural..
BIRCH POLES 3"-4" X 8'Color: NaturalThis item will require LTL freight!.. 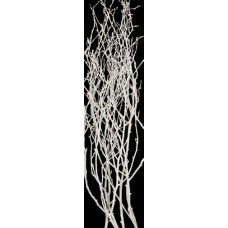 BIRCH POLES 4"-5" X 4'Color: Natural..